Please be advised CSL will be closed for business from Monday the 24th of December and re-opening in 2019 on the 7th of January. 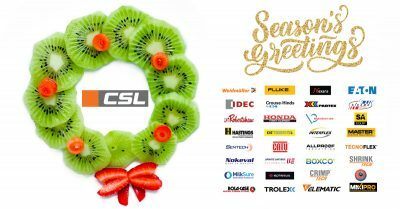 Team CSL would like to extend best wishes to you and your family this Christmas! Merry Christmas and a prosperous New Year! In this issue… Southland's first Mobile Substation up and running. CSL partnership with Rittal. 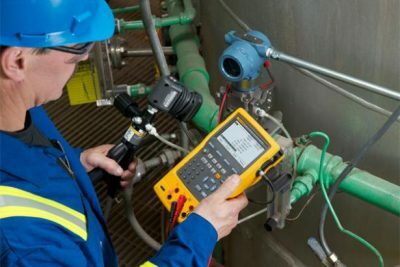 NEW Fluke T6 Testers. The CSL 'Help you Innovate' Showcase Hits the road in Southland. Connexis 2017. 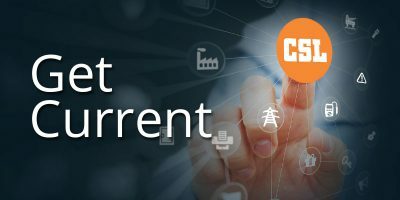 Visit CSL's New Look Website. 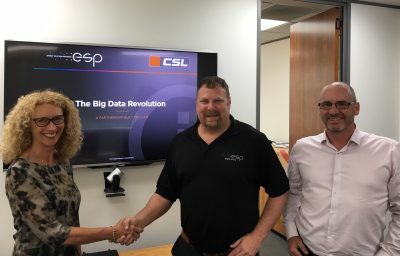 Introducing 3 new CSL team members.